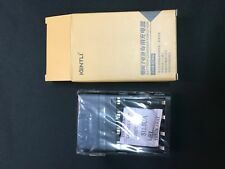 Kentli CH4-57AU Charger for kentli AA and AAA batteries with FREE Shipping!!!!!! 16 pcs KENTLI PH5 1.5V LiPo 3000mWh RECHARGEABLE AA LiPo BATTERIES USA SHIPPING! 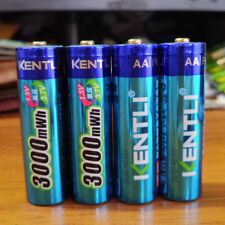 2 product ratings - 16 pcs KENTLI PH5 1.5V LiPo 3000mWh RECHARGEABLE AA LiPo BATTERIES USA SHIPPING! 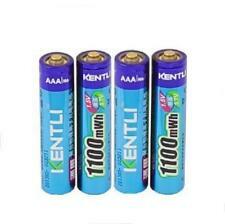 4pcs kentli PH7 aaa lithium rechargeable batteries + charger USA SHIPPING!!!!!!! 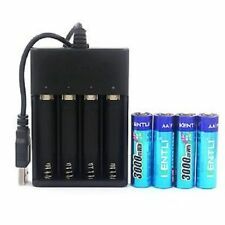 4pcs kentli ph7 aaa lithium rechargeable battery + 4 ports charger USA SHIPPING!